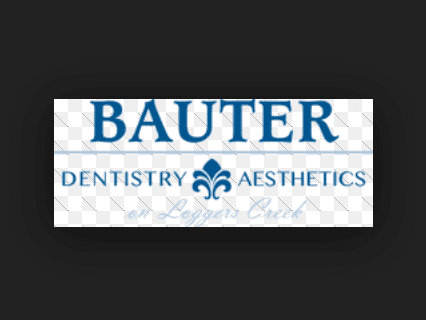 At Bauter Family Dentistry, we provide preventative dental care. We value continuing education and love to be able to pass that on to our patients. Use intraoral cameras to show you exactly what is going on in your mouth. Treatment options include resin based fillings (white), crowns (gold or porcelain), veneers, tooth whitening. We are also skilled in partials, dentures and implant supported dentures. We offer the most advanced whitening system on the market.